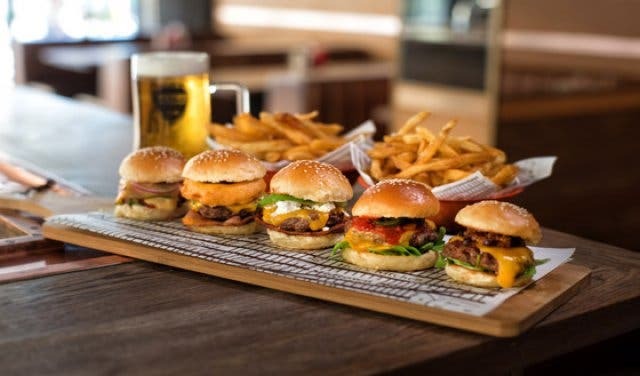 Grab some mates and a 20, and kick off the weekend at Hudsons The Burger Joint branches all across Cape Town with their brand-new Thursday slider special. Get a slider for just R20 every Thursday, all day, starting on Thursday, 12 April. 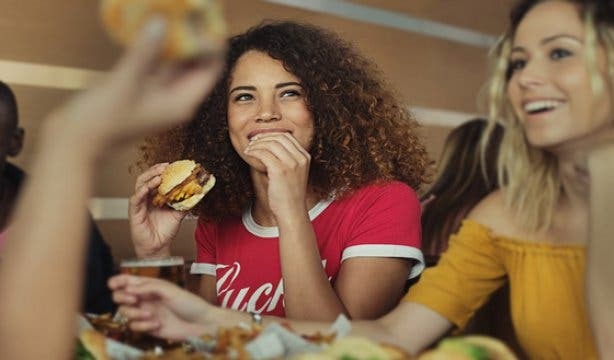 This “Slide into the Weekend” campaign will see them serving sliders made with the same passion that each of their burgers is made with. That means for the price of one hour of parking in the city centre, you get something truly mouth watering at one of Cape Town’s edgiest burger joints. A simple recipe of a beef patty topped with the freshest ingredients and finest cuts keeps the burger magic going at Hudsons. 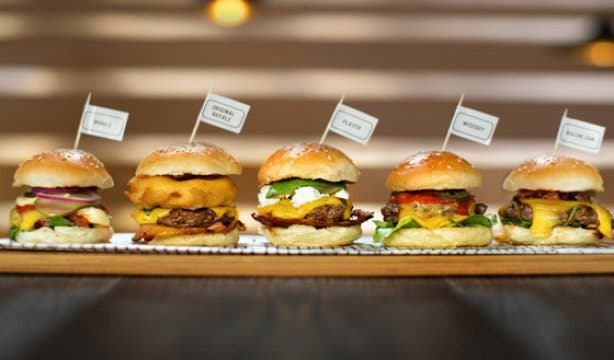 With names like The Cheese, The Player and The Boss (just to mention a few of the many options) these mini burgers promise massive flavour and the same delicious quality Hudsons burgers have been known for since 2009. Finish it all off with Hudsons’ Instagrammable, colossal milkshakes. Try the homemade Lindt brownie for a chocolate lover’s dream, or the strawberry candyfloss shake for something ultra sweet. Note: Only available in-store, no takeaways. Minimum three sliders per person. Love a good bun? 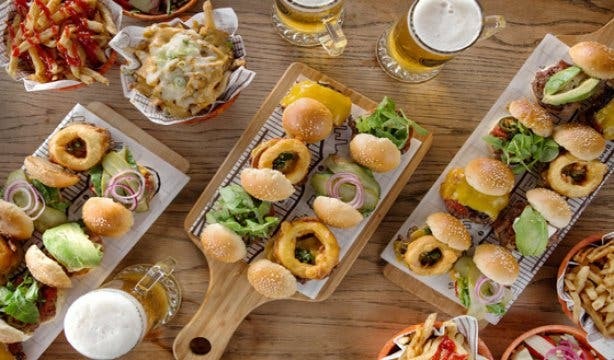 Check out our list of the best burger spots in and around Cape Town. Get your hands on the best milkshakes in Cape Town. Save your pennies with our list of budget restaurants in Cape Town.